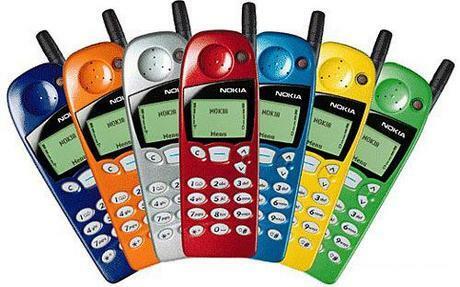 When cellular phones came busting into Philippine market, I was one of the "lucky" kids in primary school to have one -- the sturdy, heavy, bulky Nokia 5110. My classmates would really love to borrow my phone then because it was such a fascination, something new to the eyes -- and yes, a new toy to play with. During break time, kids would gather around me and watch me play Snake, take turns playing to reach a certain high score until the battery will die. Oh those were the days! However, it's just a plain mobile phone to me back then. And, it does not have any SIM card inserted to it so its just plainly for playing and alarm clock. 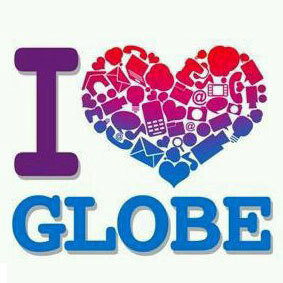 But when my mom gifted me with a Globe SIM card, things have changed. My mobile phone has better use since then. I could communicate with my other classmates regarding assignments, projects, research and of course, silly talks about crushes and gossips! Since then, many of my classmates bought mobile phones as well and it has now become a trend. Of course, loading my phone with credits was such a burden for me before since prepaid credits were pricey. I could remember the silver Globe prepaid card worth Php300. That shiny, plastic card of credit was such an eye-candy to me before, so I keep on saving my allowance just to have one and to keep my communications going. Great news was that telecom companies decided to have this "tingi" credits! One could simply bought prepaid credits at a lower cost! Yoohoo for that!